Aljon and Kristen of the WDW Tiki Room show on Sorcerer Radio unbox a special (couples bundle beta test) package from Pixie Dust Parcels. It's just an example of what you can get from the PDP team! 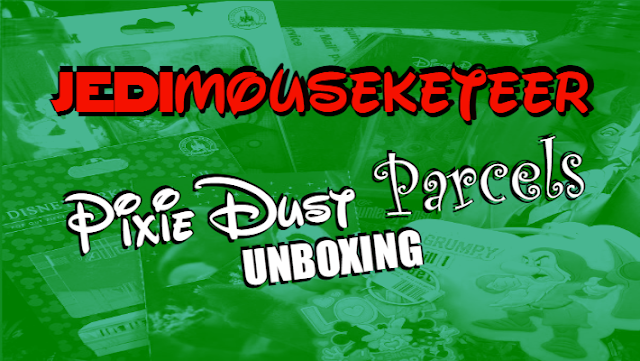 Get more info on this monthly subscription service at - https://www.facebook.com/PixieDustParcels/.